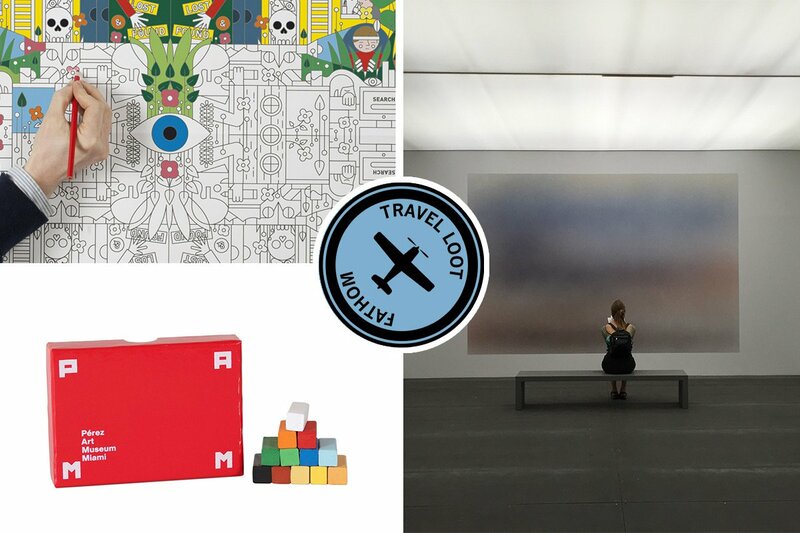 Clockwise from top left: photo courtesy of School of Life; photo by Berit Baugher; photo courtesy of Perez Art Museum Miami. Not all museum shops are created equal. And it makes us appreciate the carefully curated ones: Singapore Art Museum has an incredible collection of non-traditional souvenirs. 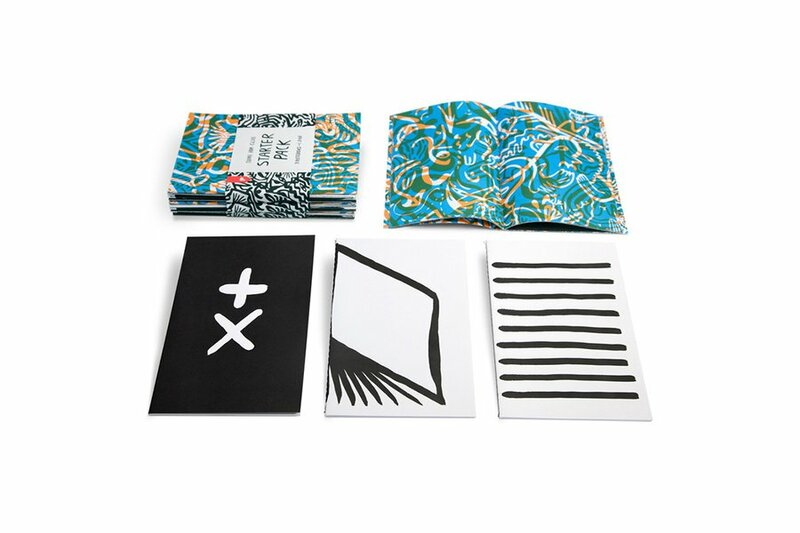 The Walker Art Center in Minneapolis knows a thing or two about stationery supplies. We're still dreaming about the Michelle Weinberg carpets at Perez Art Museum Miami. 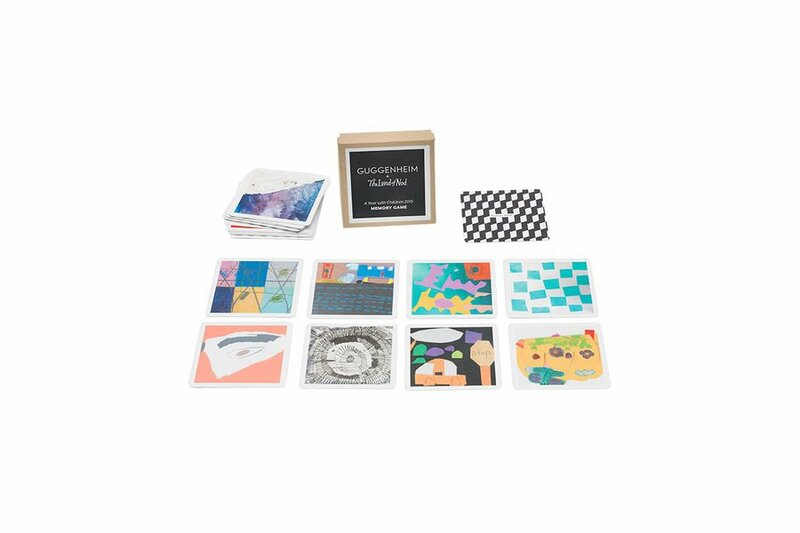 The best shops specialize in niche categories, but they also stock really nice art supplies. Important, because an inspiring museum visit really brings out our creative sides. 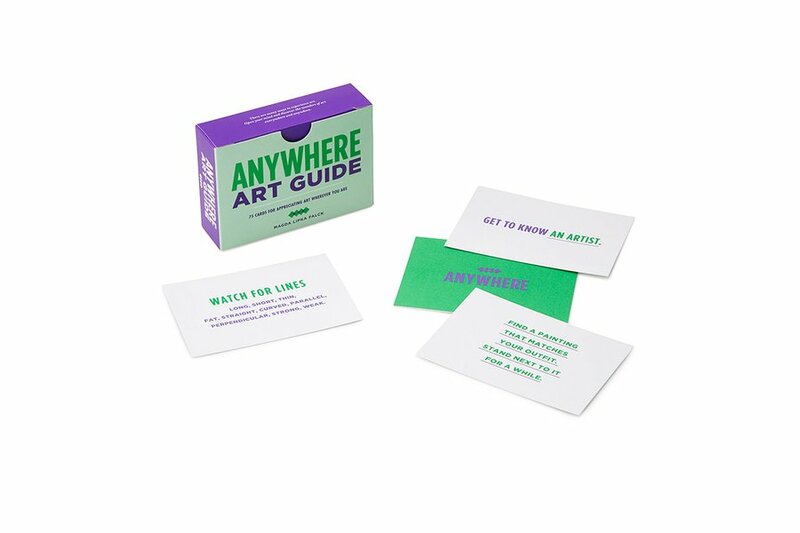 Explore art on the road with a deck of creative questions and action prompts like "Stop in front of a painting that you like. Call someone you miss and describe it," and "Imagine you lived inside a piece of art. Which piece would you choose and why?" 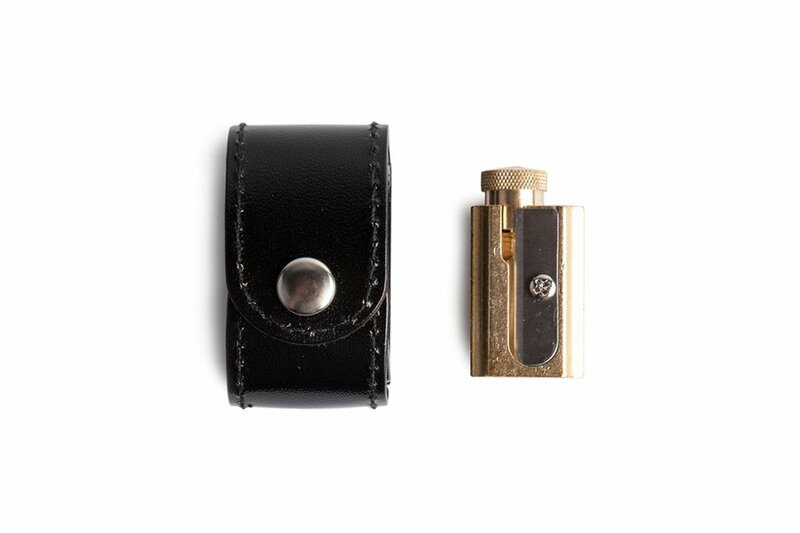 Prep your pencils and crayons with a gorgeous adjustable sharpener and handsome leather case. 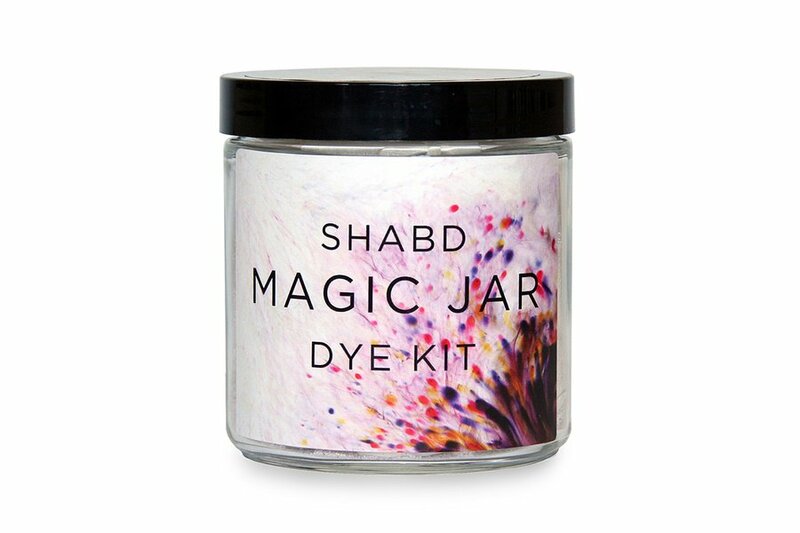 Create and wear your own piece of art with this alchemy experiment. Add water and watch the magic unfold. Flex memory muscles with a game designed by New York City Public school students. 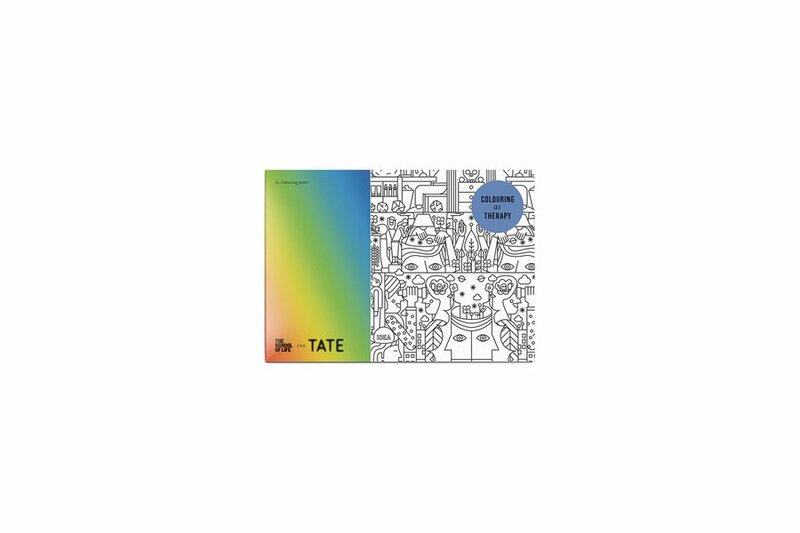 All proceeds benefit the Guggenheim's 2015 Learning Through Art Program. 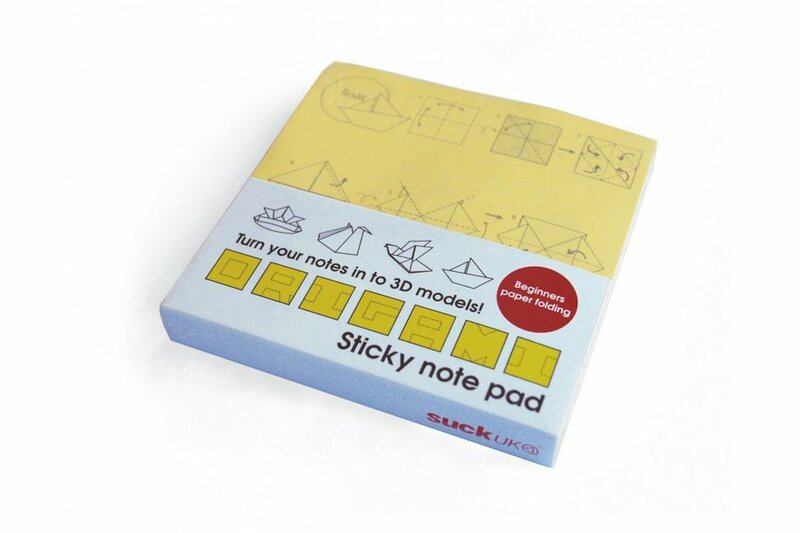 A collection of notebooks with simple doodles will allow you to truly express yourself. Coloring is for adults too, or haven't you heard? Thanks to this new trend you can zone out and relax with a set of markers and an intricately drawn poster by designer Jeffrey Bowman. Check off your to-do list and then turn it into a miniature piece of art. 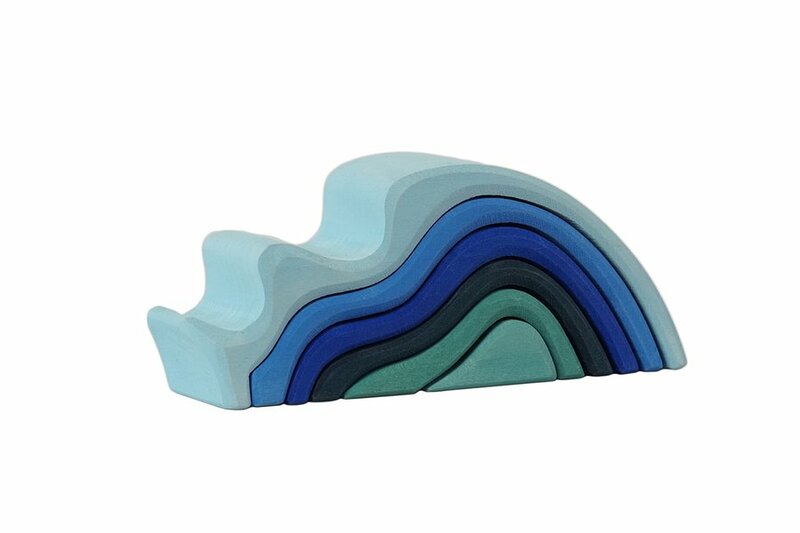 Pack vibrant colors in a compact carrying case for ease of travel. 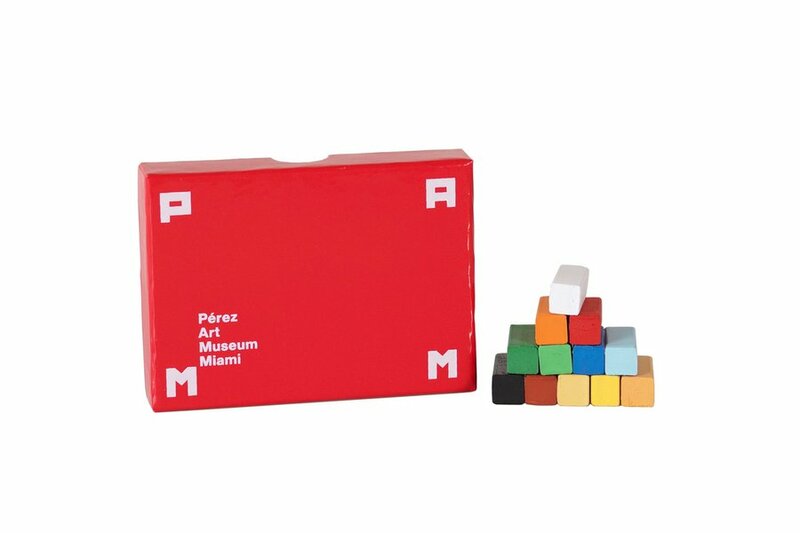 A sculptural puzzle that is just as appealing to adults as it is to toddlers. Stack and sort to build beautiful structures or leave as is for a striking art piece. 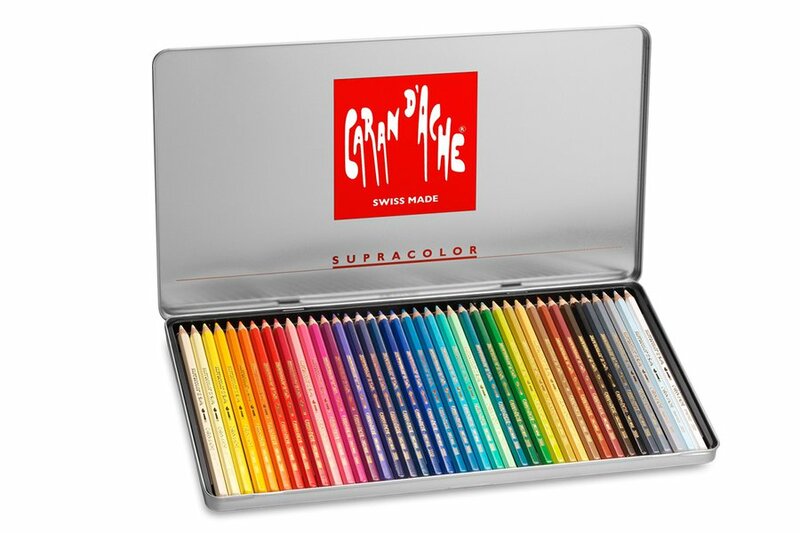 The Rolls Royce of colored pencils is made in small batches by Caran d'Ache in a Swiss factory on the outskirts of Geneva. This particular variety is water-soluble, meaning you can use them dry or wet to create a watercolor-like effect.